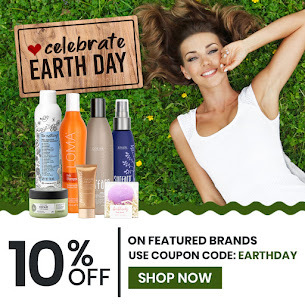 Beauty Care Choices: Hair How-To: Festival Season! Create a center part using a comb. Use your Curling Iron or Straightener vertically into the root of the hair and twist the styler 360 degrees as you push through the hair. Moving away from the face to create gentle & soft waves. 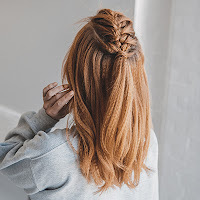 With your comb create a triangular section from the center parting to the crown then braid this section using Dutch Braid Method. *Dutch Braid Method : Inside out braid, taking small sections from underneath as you braid through the hair. Then secure with a clear elastic hair tie. 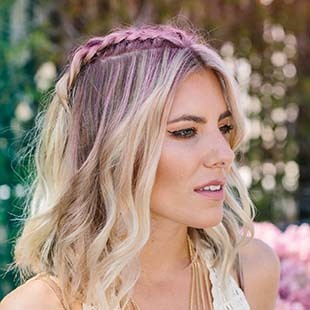 For the Dusty Pink drama, spray braids with temporary hair color of your choice. Apply 2-4 pumps (depending on your hair length) of ghd Total Volume Foam to damp hair before blow drying, for more texture apply liberally to dry hair then blow dry. Split hair into a natural parting with fingers then create two ponytails. Next back comb each of the bunches to create more texture to each ponytail. Twist the hair loosely and spin into a circular shape to create each of the 'Space Buns'. Don't worry about being precise! As the looser & messier - the better. Secure in place with bobby pins where necessary and pull out longer pieces of hair at the hairline sporadically for that chaotic finish. Then smooth out any frizz and add loose curls to the front hair sections to frame the face. Crimp all hair, skip this step if you don't own a crimper. Take 1 inch sections from either side of your center parting. Take a small section at the front and split it into 3 sections to be braided. On second braiding pass, add extra hair into inner & outer strands. 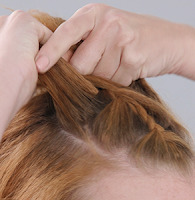 Repeat Steps 3, 4, & 5 to the crown of the head then secure with a clear elastic hair tie. Tug on the braids to give them volume then secure a piece of hair from the crown around the elastic hair tie, secure with bobby pin underneath ponytail. 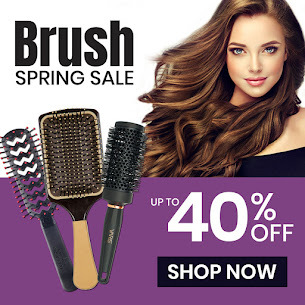 Then twist wrap sections of hair away from face with your choice of styler (curling iron/wand or flat iron) And smooth out your curls into waves with a paddle brush. Apply your favorite products then blow dry your hair in circular motions to create body. Create curls with your favorite styler (curling iron/wand or flat iron), then gently brush to create waves. Twist back the sides, starting at the temple & moving towards the back of the hair. Doesn't need to be precise, as loose is better. Last but not least, braid small micro braids near the front of the face - As many or as few as you like! Don't secure with elastics when your done braiding, run your styler through the ends and the micro-braids will stay on their own for a more natural & effortless look.